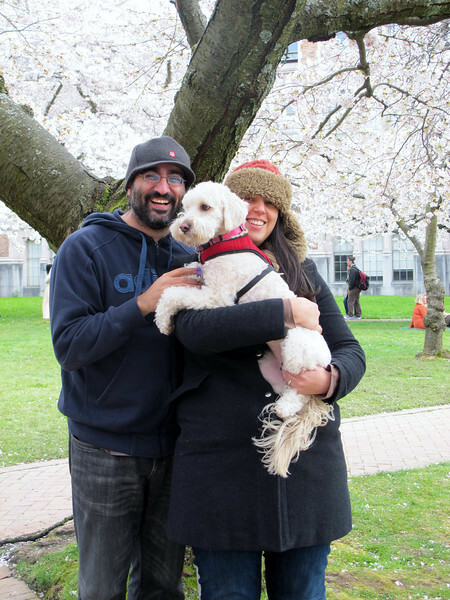 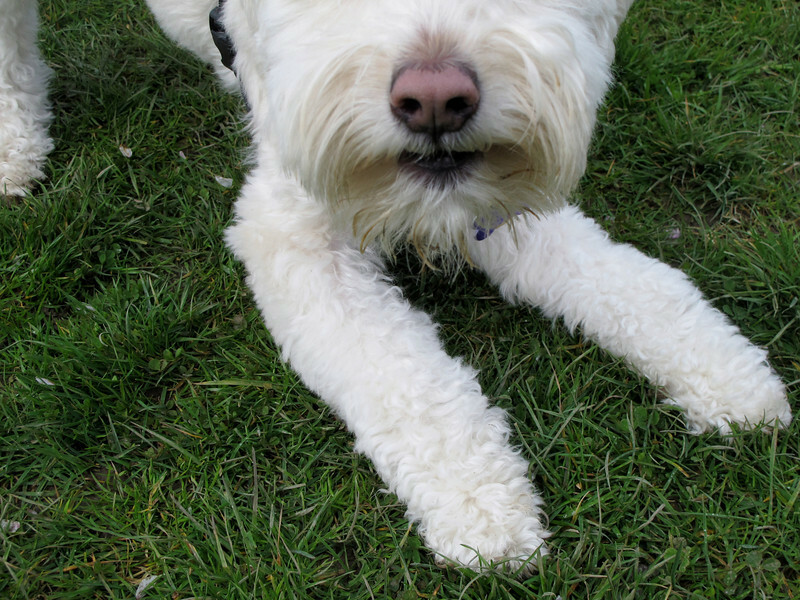 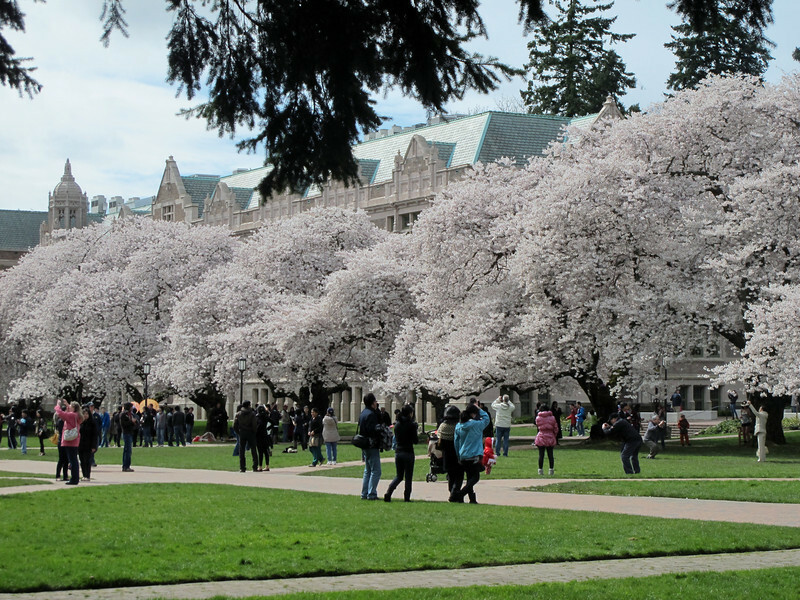 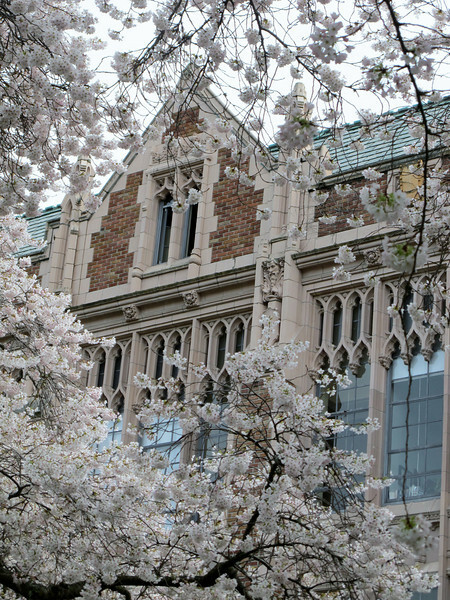 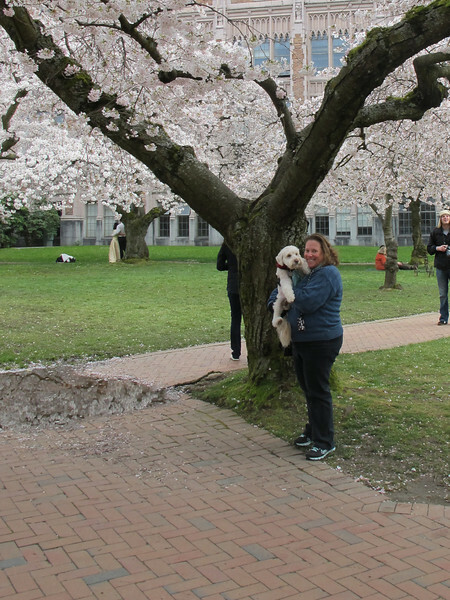 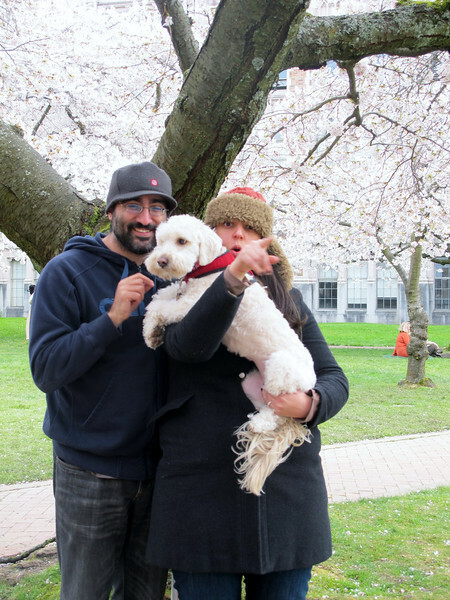 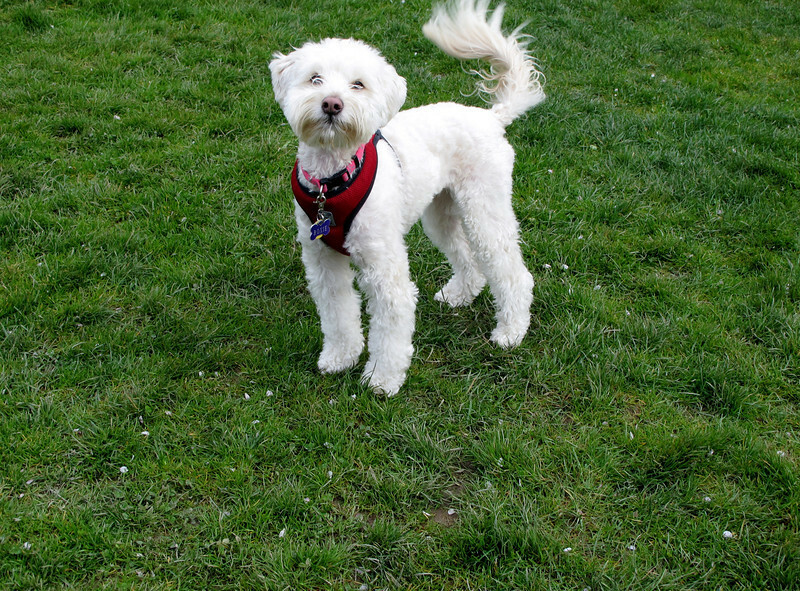 Roxie the Wonder Schnoodle, Dave & Ilda and I went to University of Washington and checked out the blooming cherry blossoms. 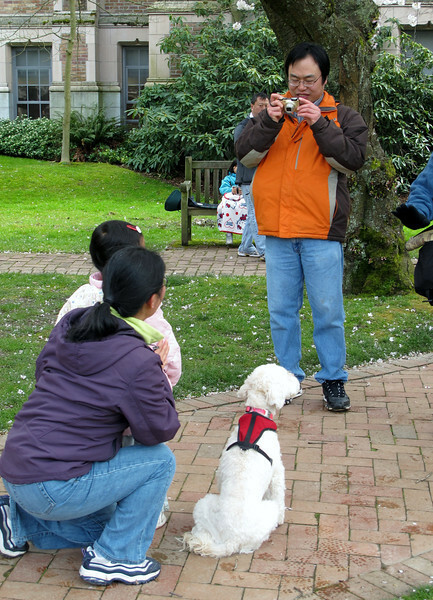 Roxie was particularly popular there. 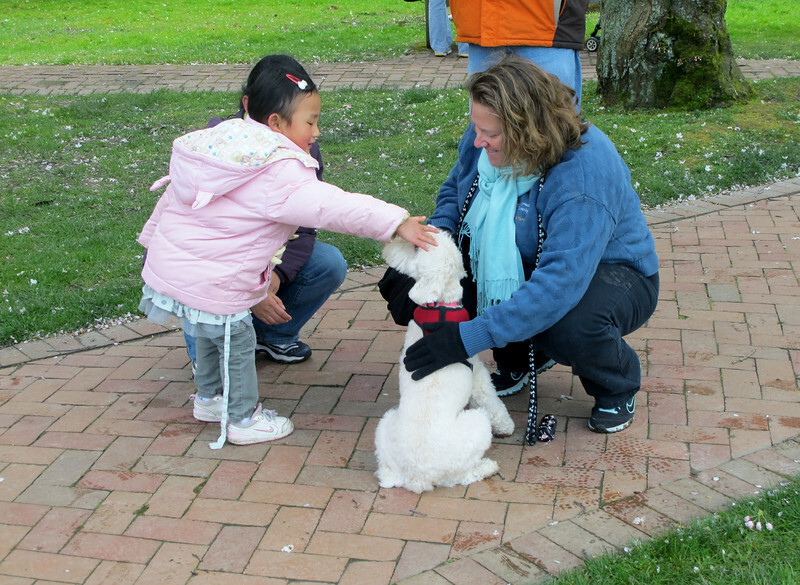 Little girl wanted to meet Roxie. 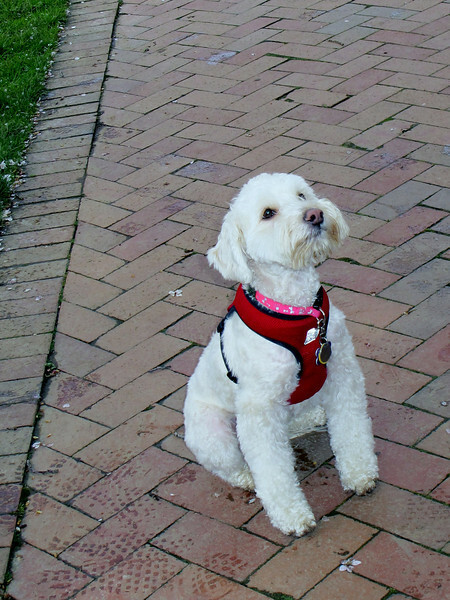 Roxie was quite the photo opp.